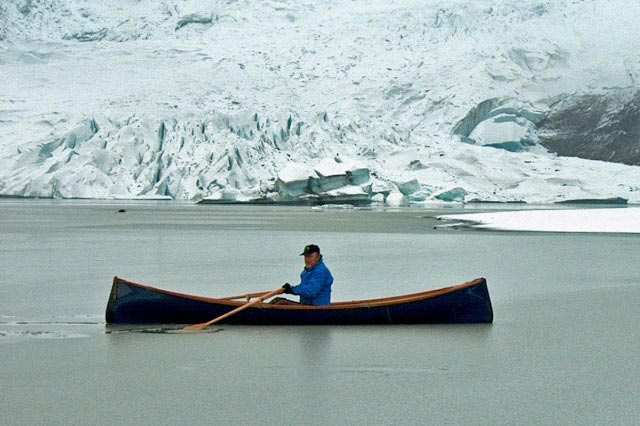 Years ago, when we were first putting together a website we received a photo of a customer rowing his Guideboat at the foot to Mendenhall Glacier in southern Alaska. The alliterative “From Gators to Glaciers” came to mind. 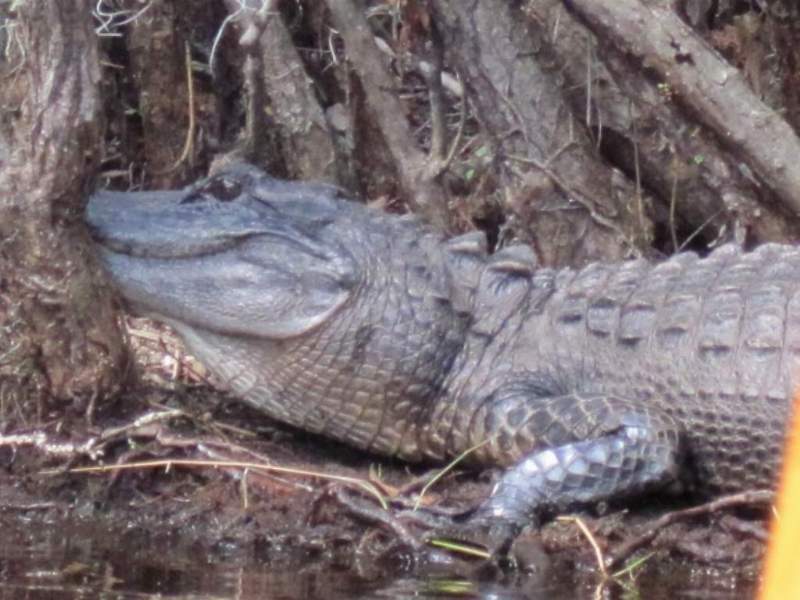 Only problem was… we didn’t have any gator photos. 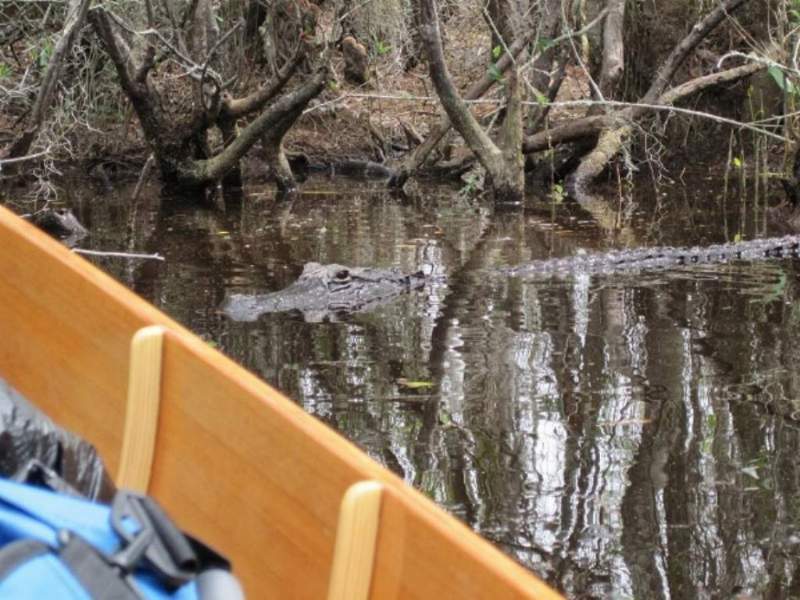 We had several gator stories—but no photos. And this is the guy who started it all, Doug Mertz, at the foot of Mendenhall Glacier. 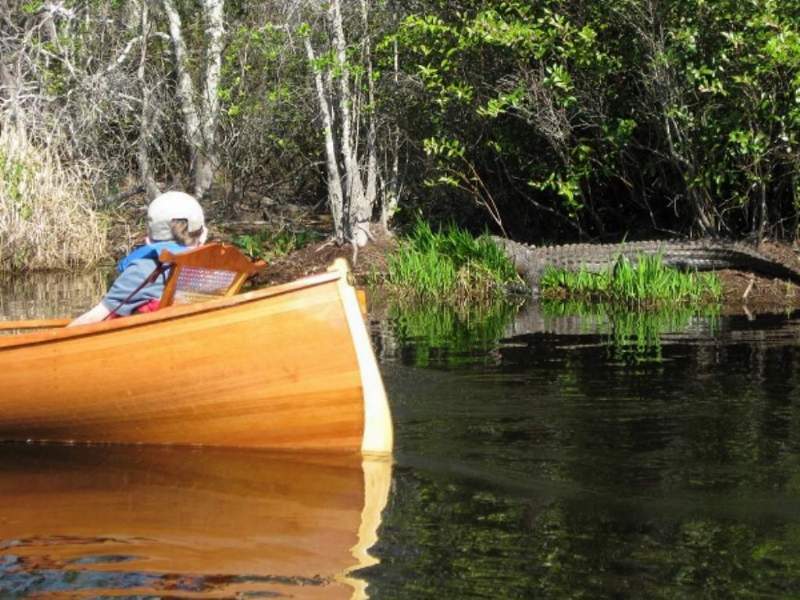 While there surely are other hazards to be concerned about up there….we don’t think gators will be an issue. 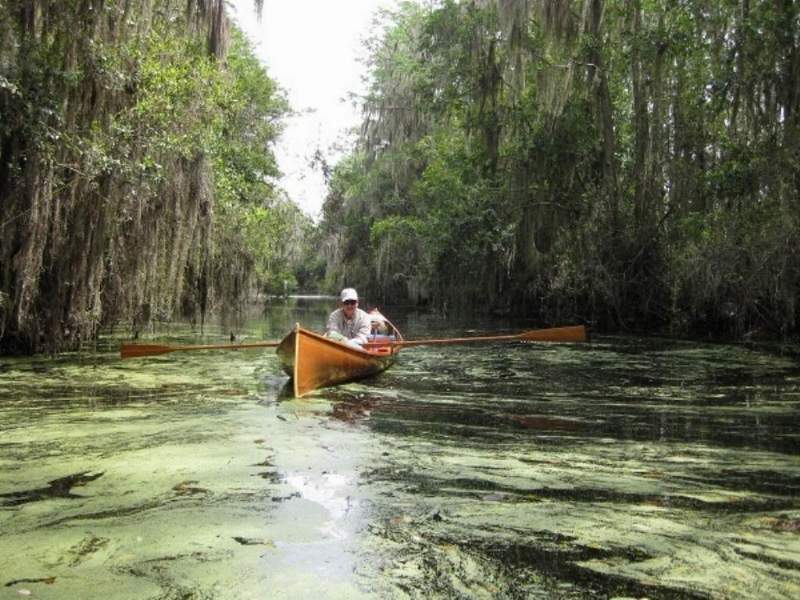 Be sure to send us your adventure photos to share with the AGB community.